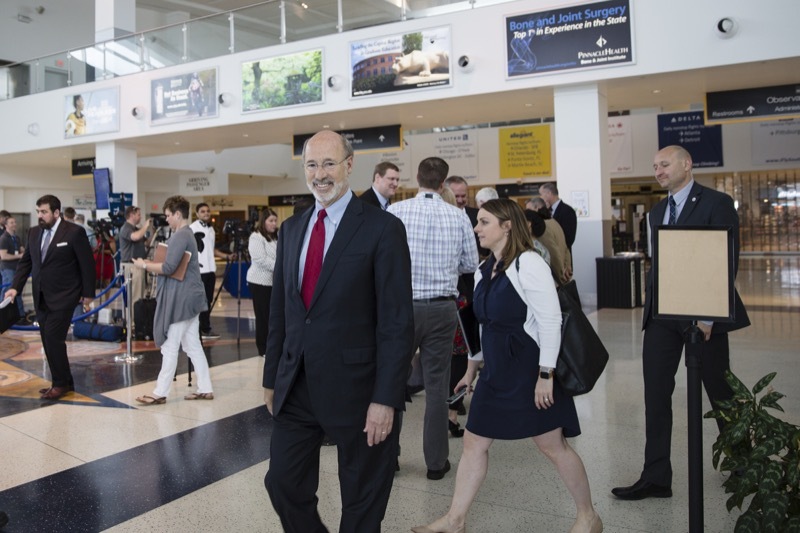 Today, Governor Wolf attended the Pennsylvania Association of Chamber Professionals' 2017 Chamber Day Luncheon. 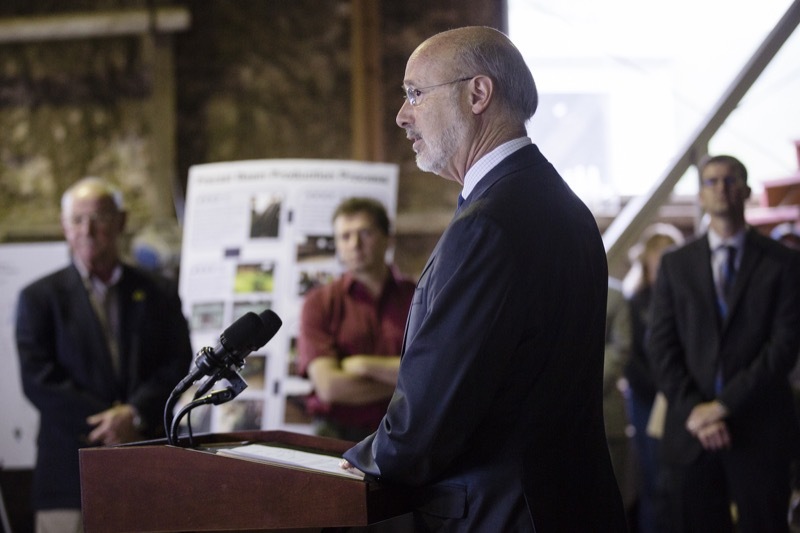 The governor spoke at the event and provided an update on the state budget and other priorities. 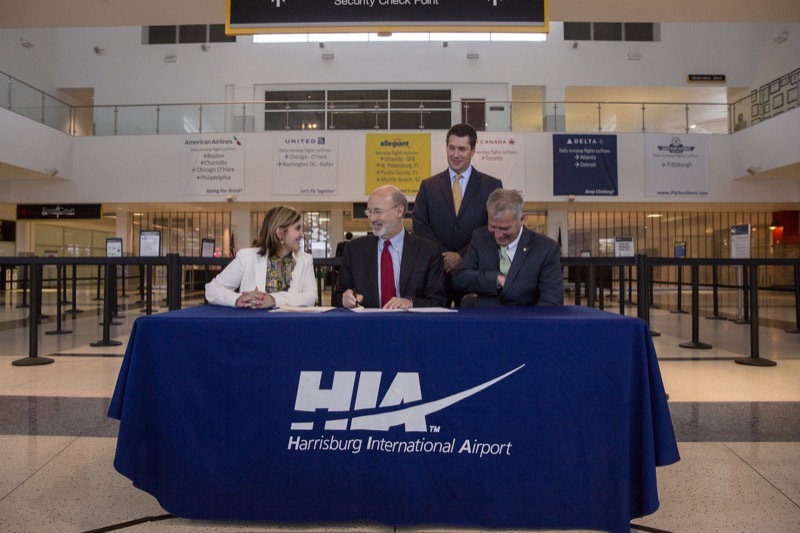 Harrisburg, PA - Nine airports will make safety upgrades and expand operation opportunities with the assistance of $10 million in state investments, Governor Tom Wolf announced today. 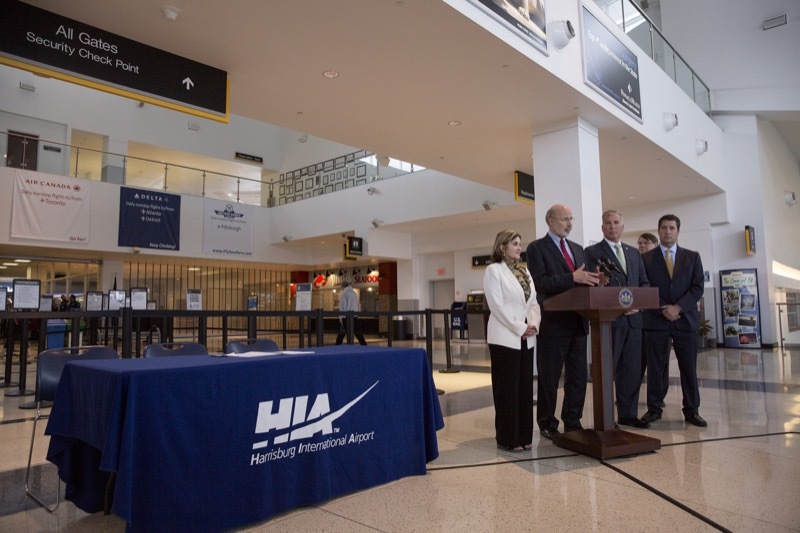 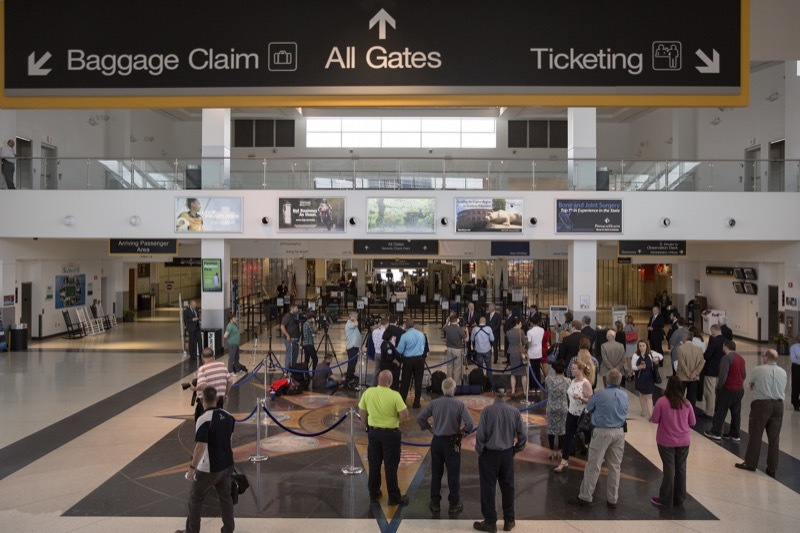 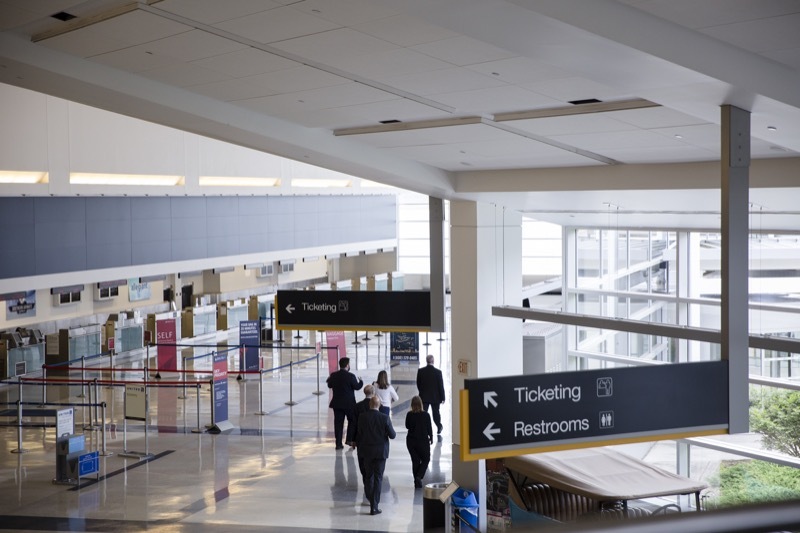 Nine airports will make safety upgrades and expand operation opportunities with the assistance of $10 million in state investments, Governor Tom Wolf announced today. 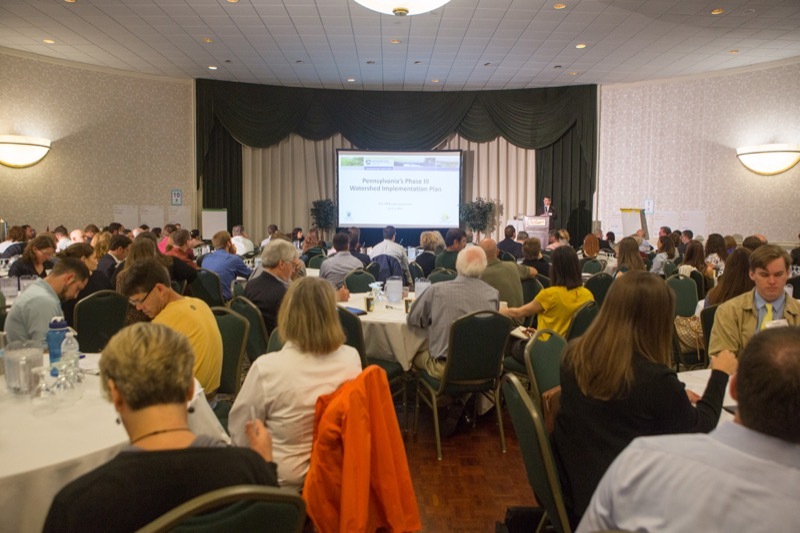 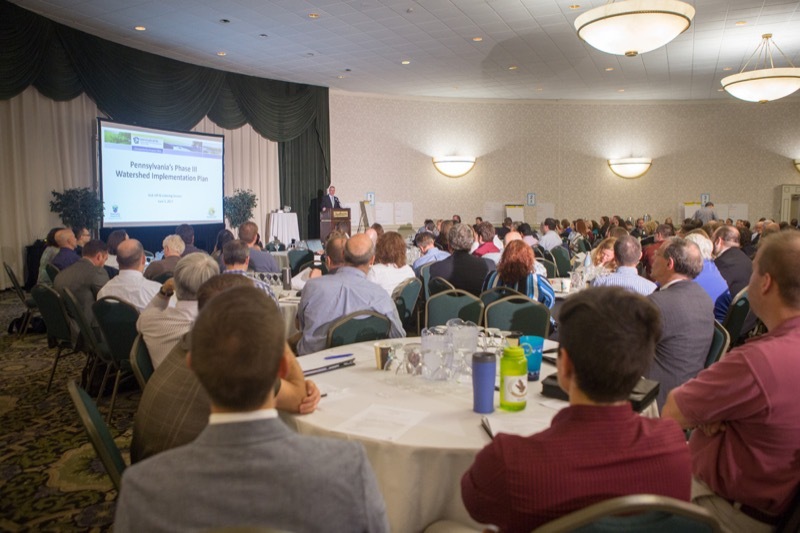 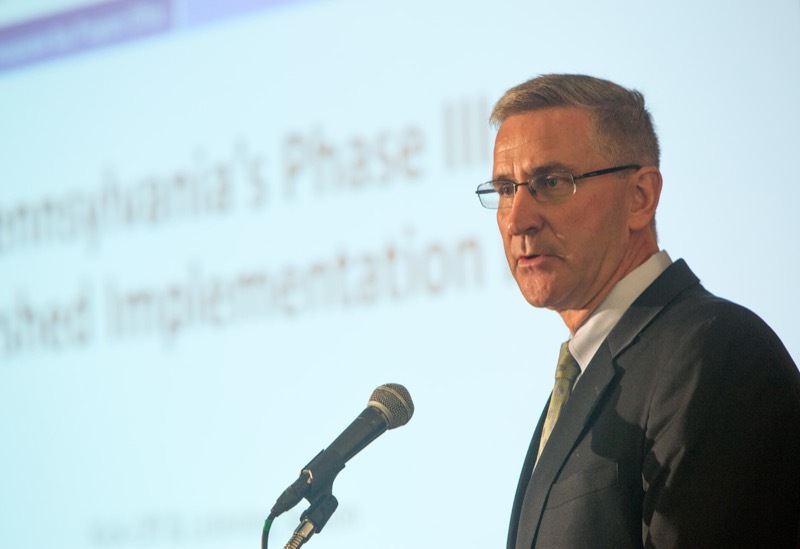 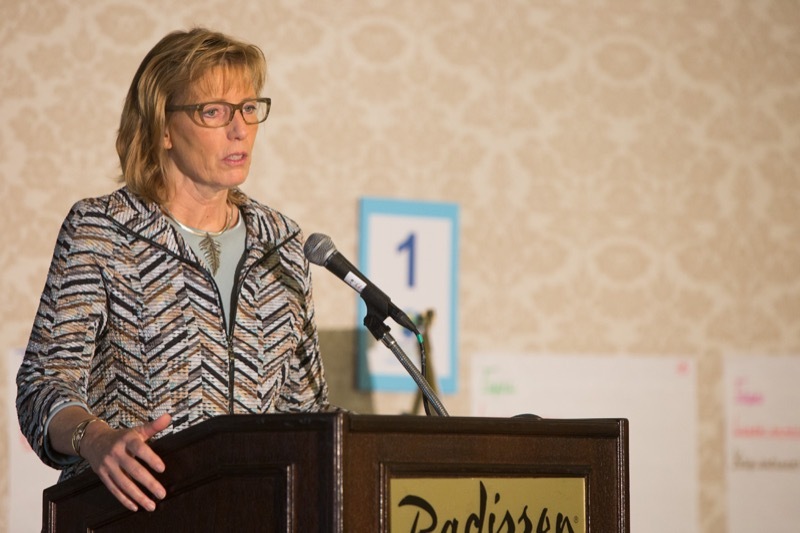 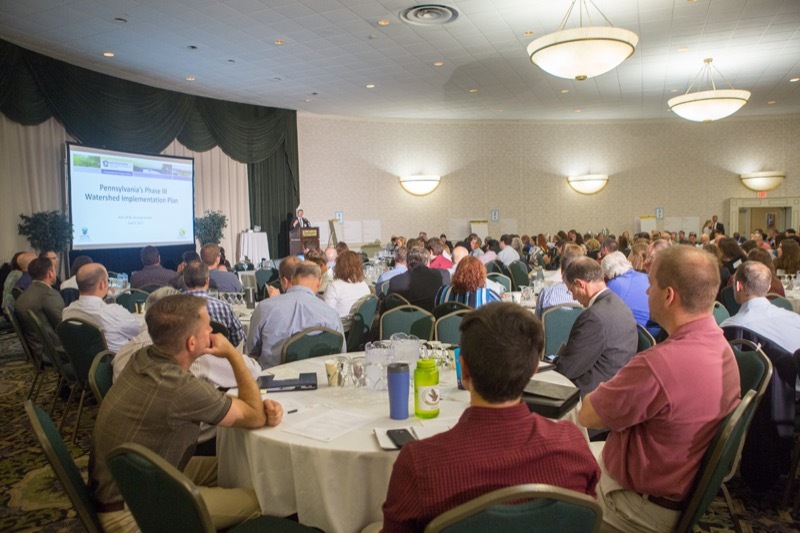 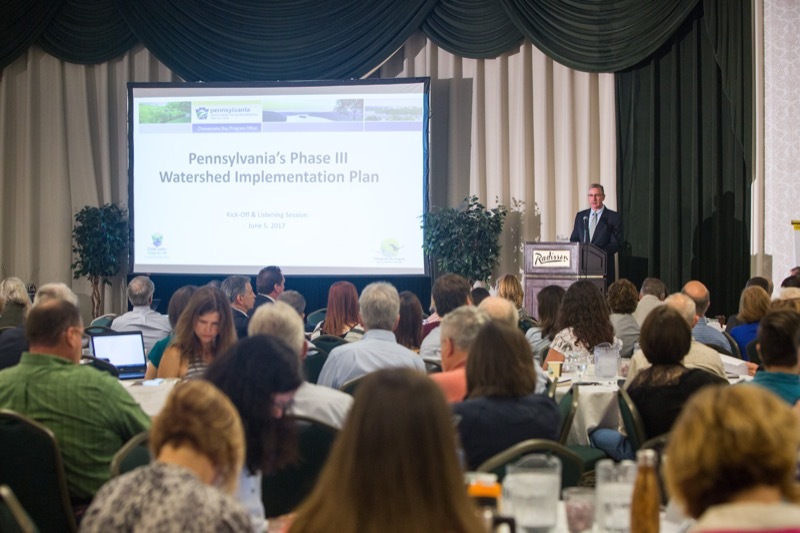 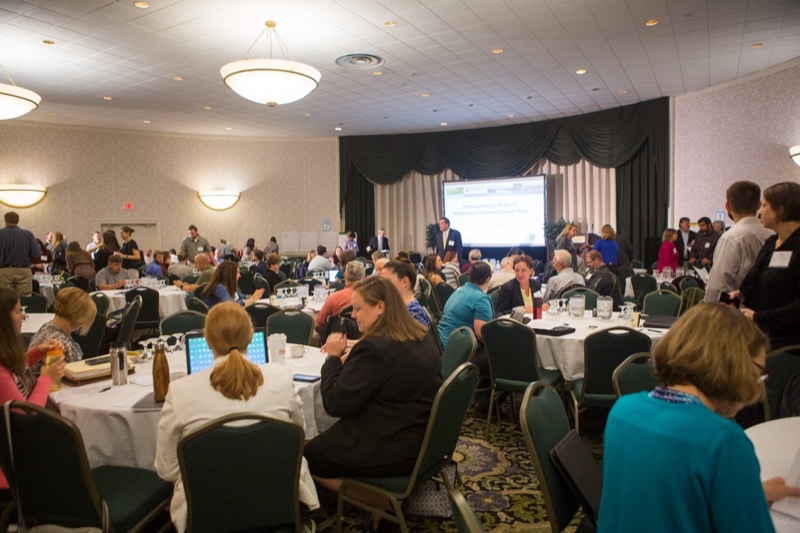 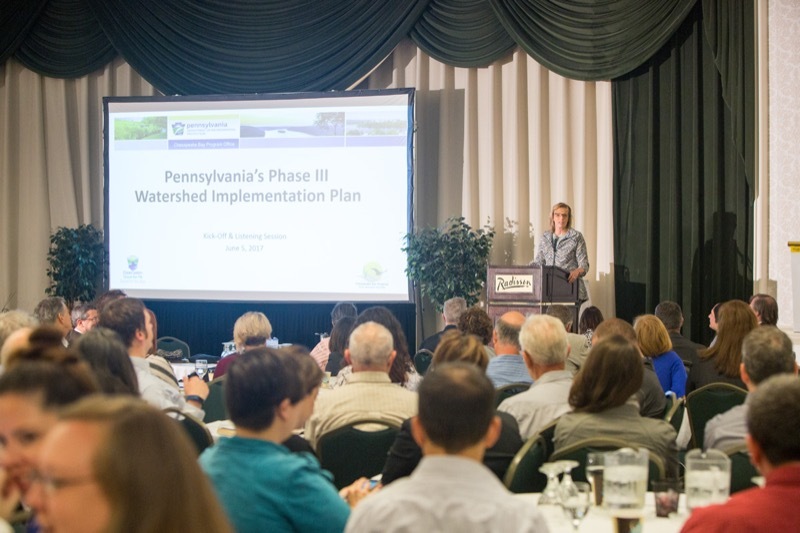 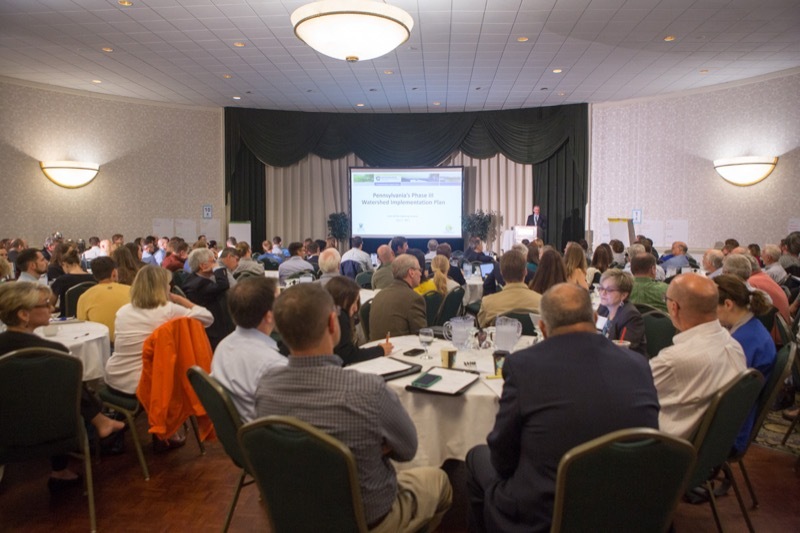 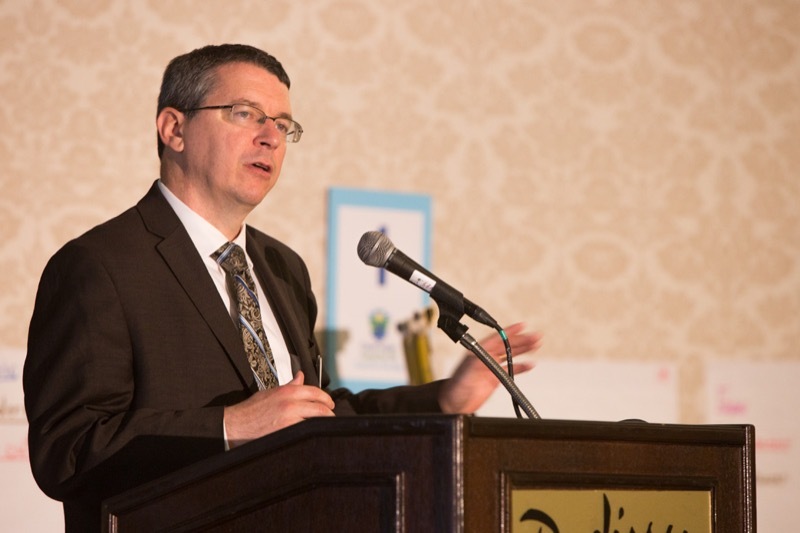 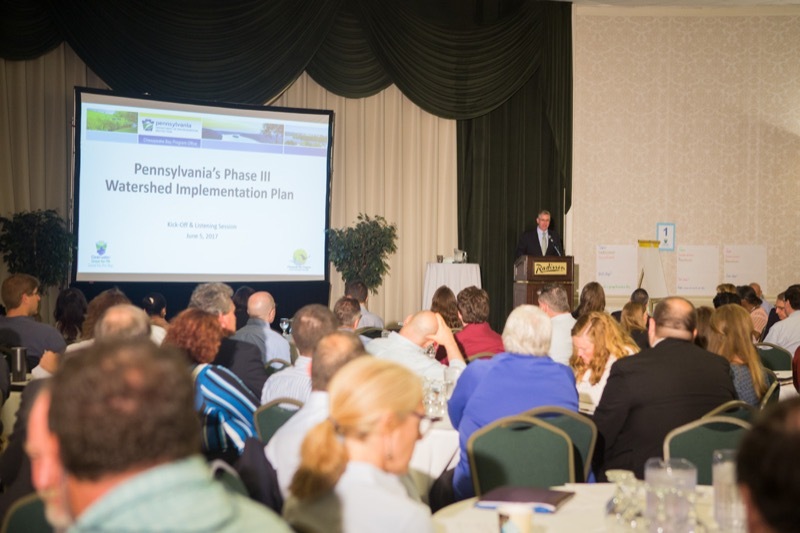 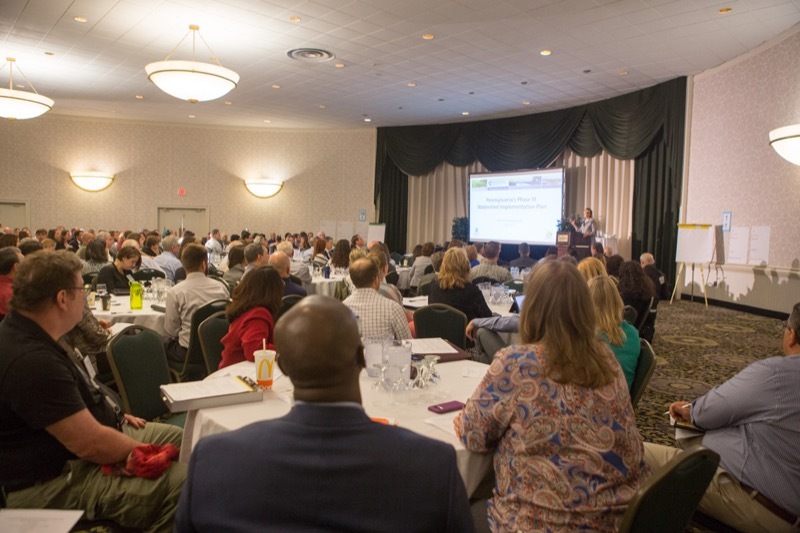 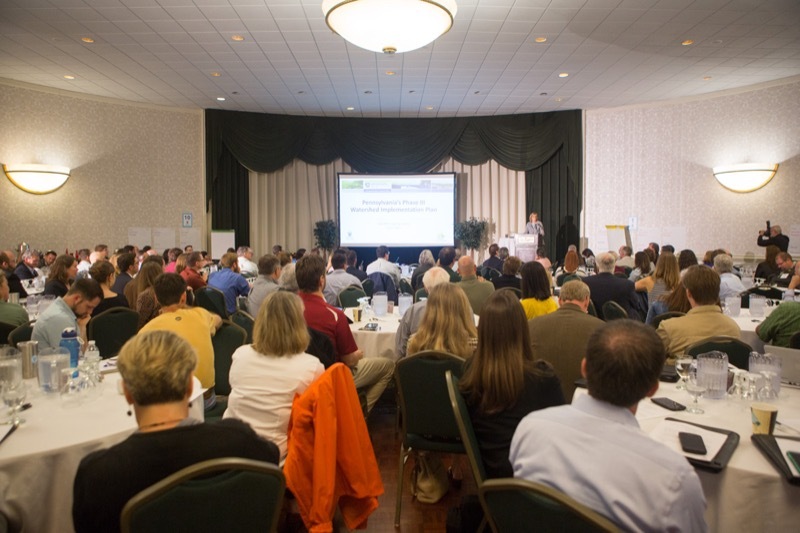 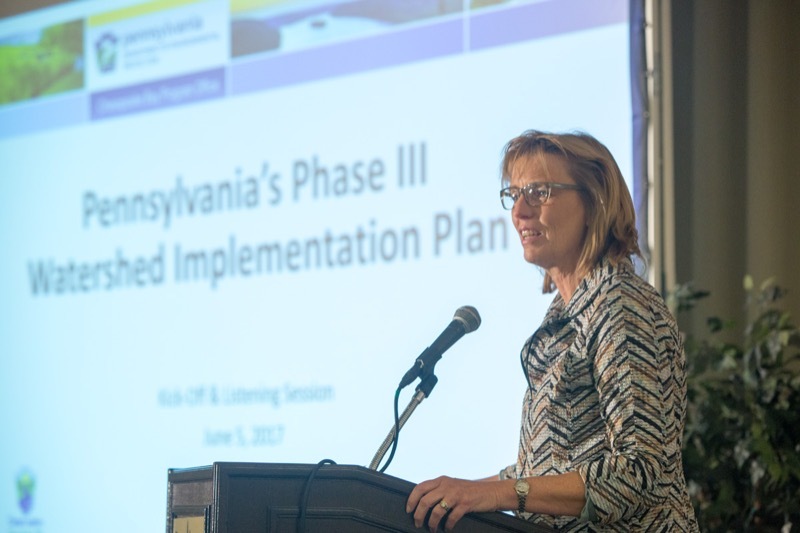 More than 200 Pennsylvanians representing local governments, the farming community, and other stakeholders gathered today to share ideas for a plan to best achieve federally mandated water pollution reductions in the state's 43 counties in the Chesapeake Bay Watershed and improve the environment and economy for all. 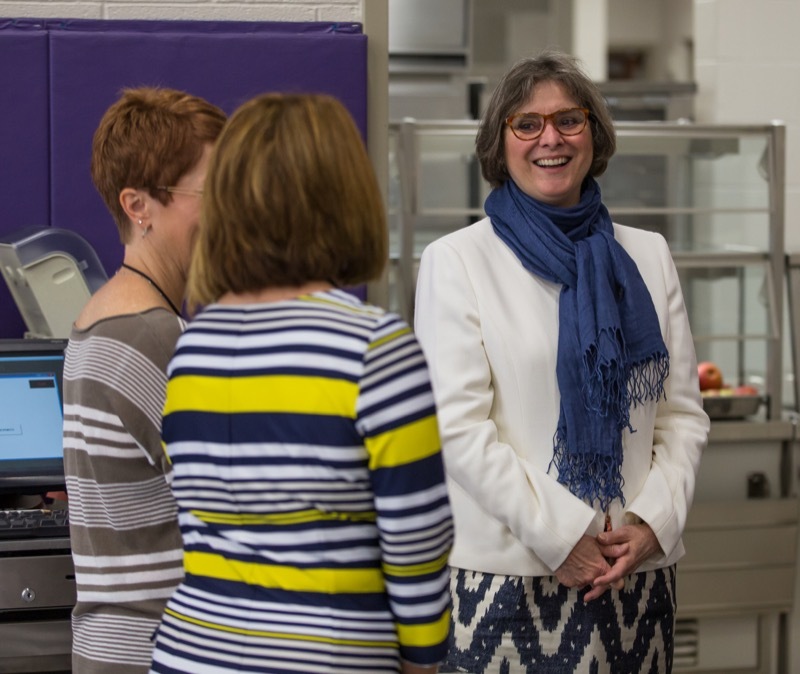 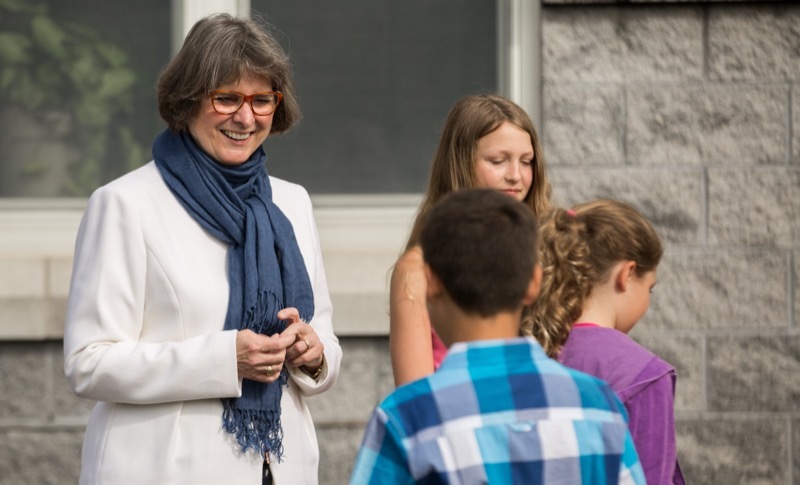 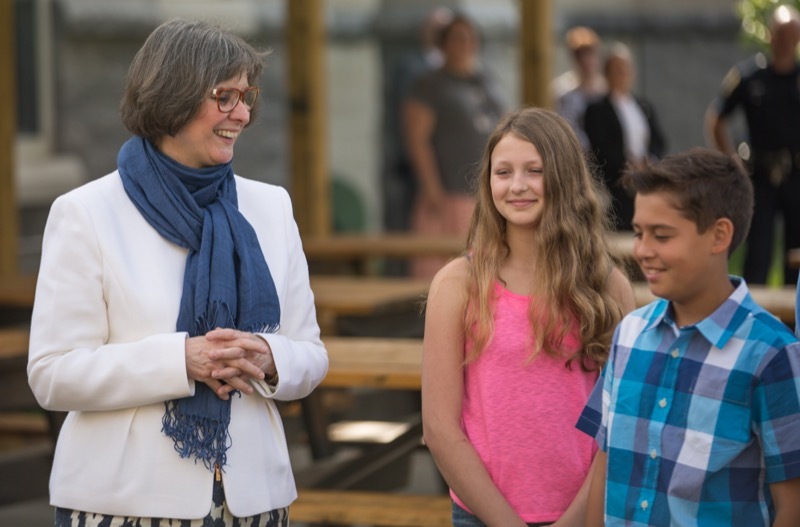 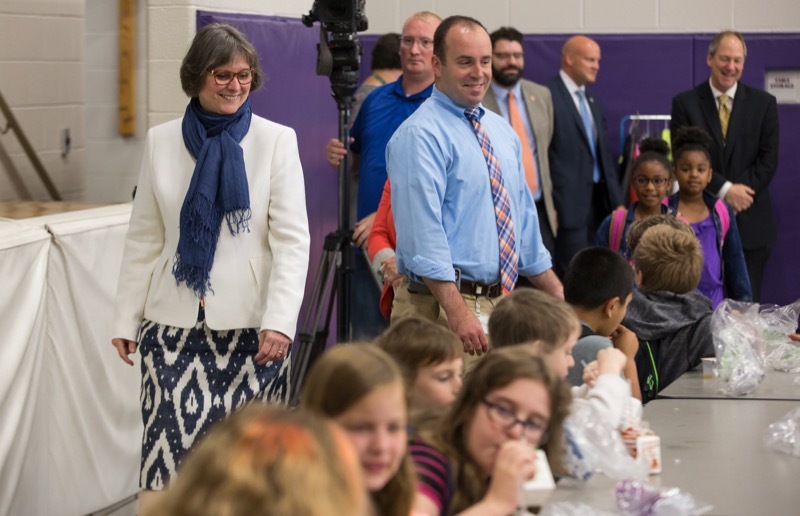 First Lady Frances Wolf today visited Mazie Gable Elementary School in Red Lion during school breakfast service. 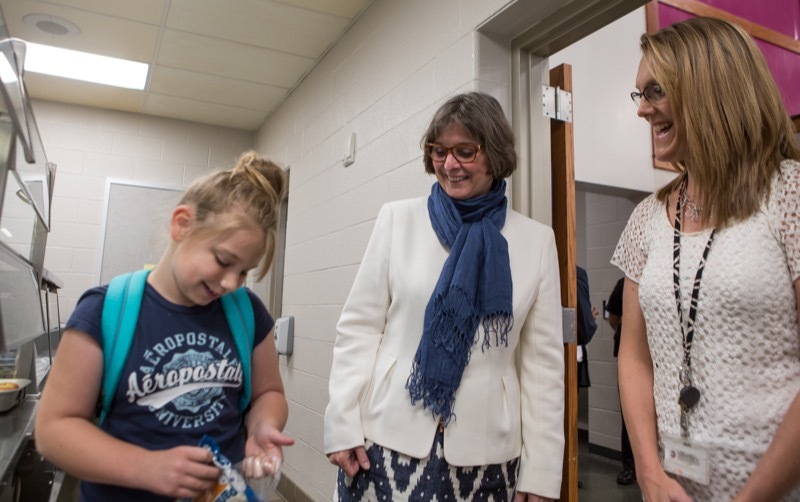 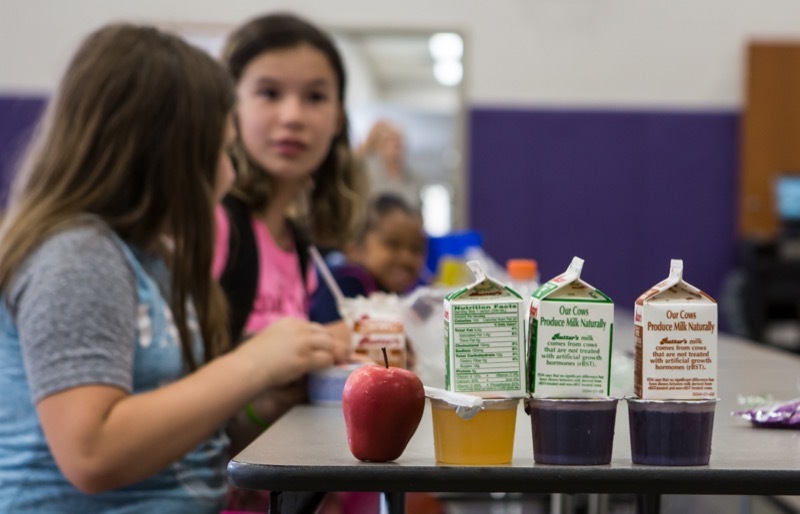 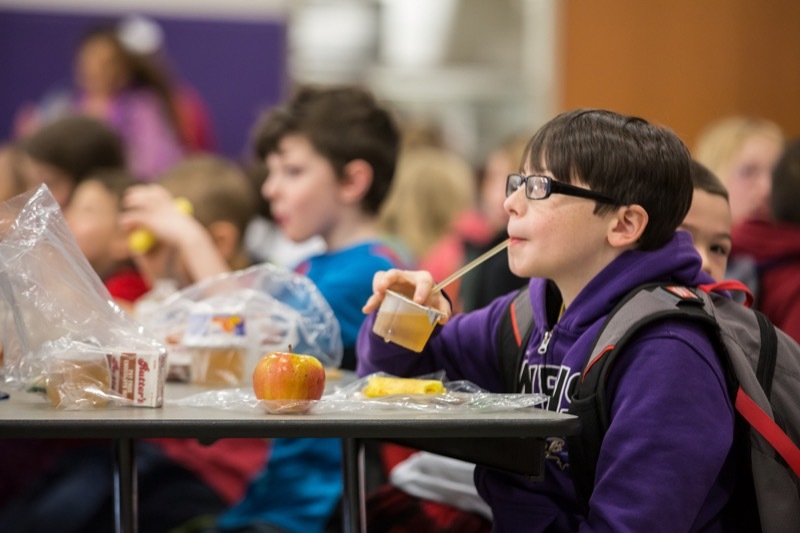 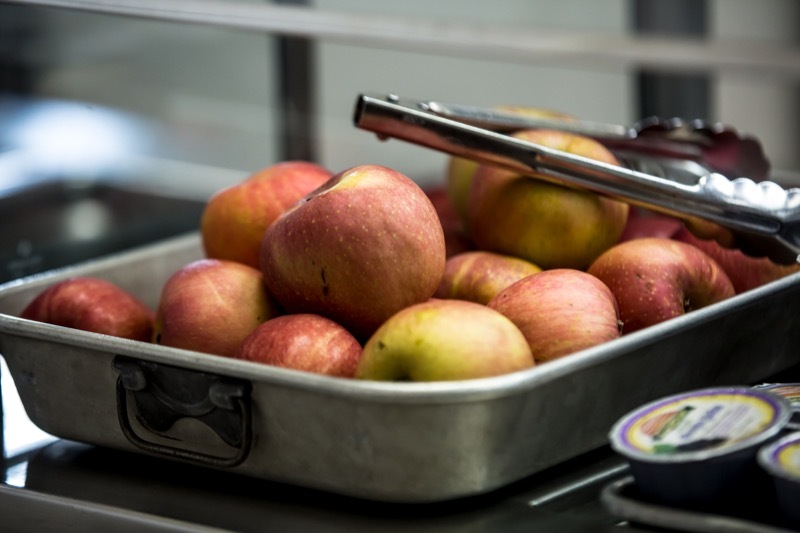 She greeted students and highlighted the importance of breakfast to ensure students have the start to the day that they need to be successful. 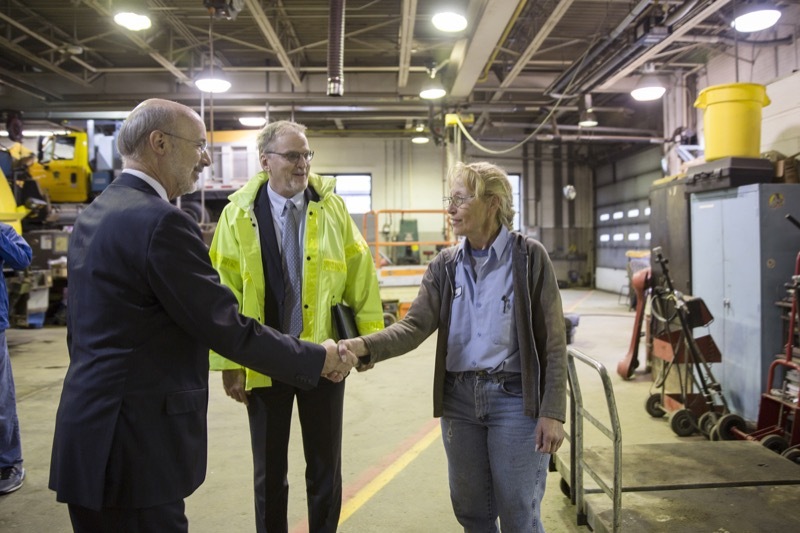 Governor Tom Wolf and the Pennsylvania Department of Transportation (PennDOT) today announced that over $550 million in highway and bridge improvements will begin or be bid across the Philadelphia region during the 2017 construction season, bringing the region's total contract work this year to roughly 125 projects worth $2.2 billion. 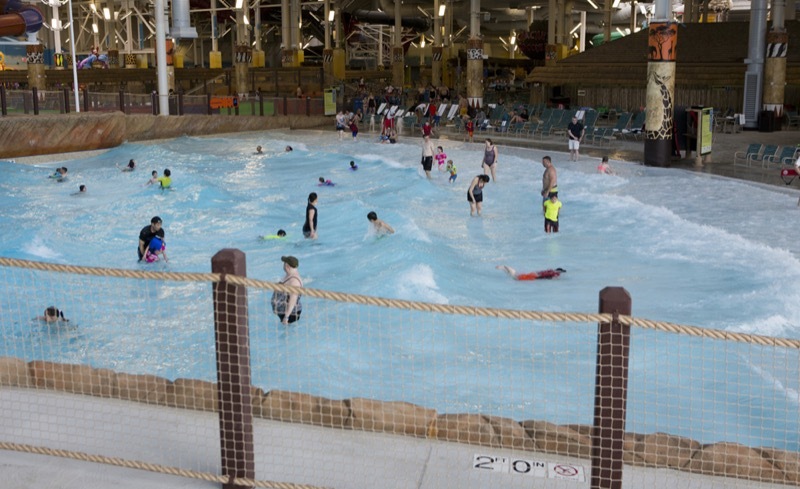 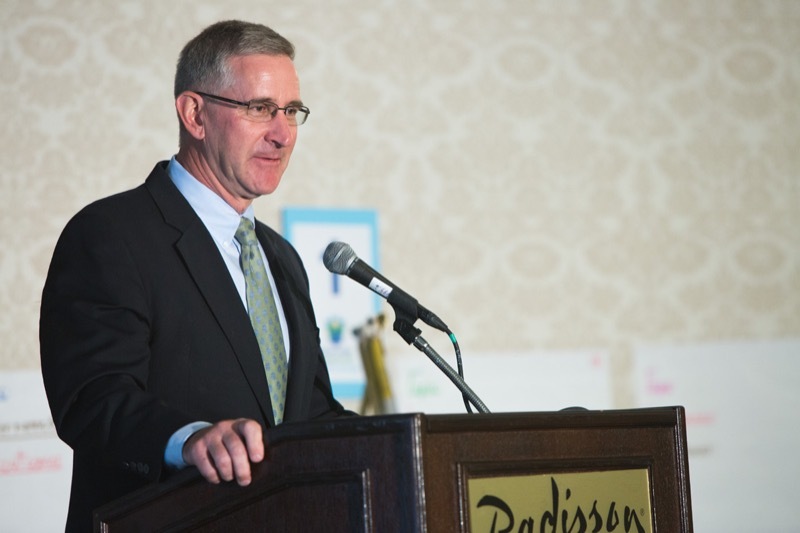 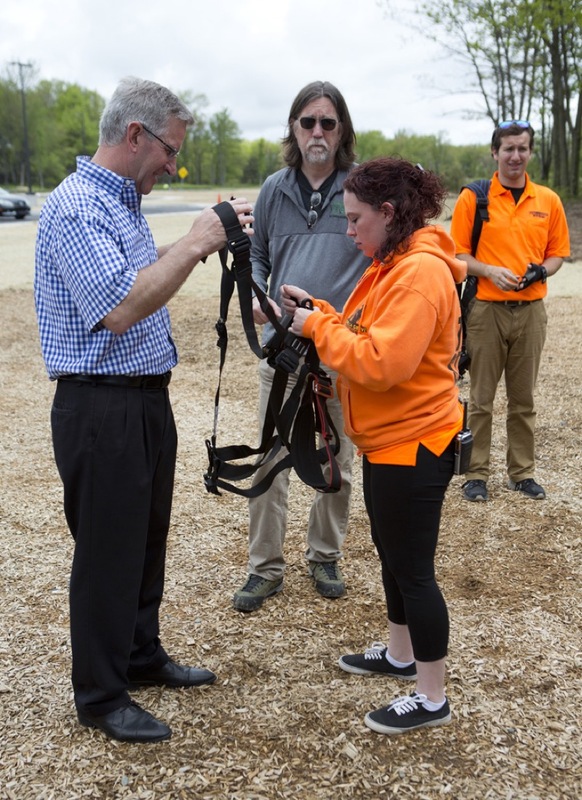 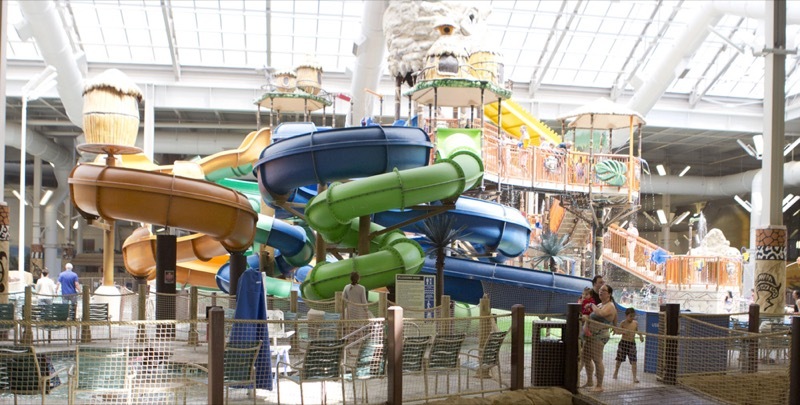 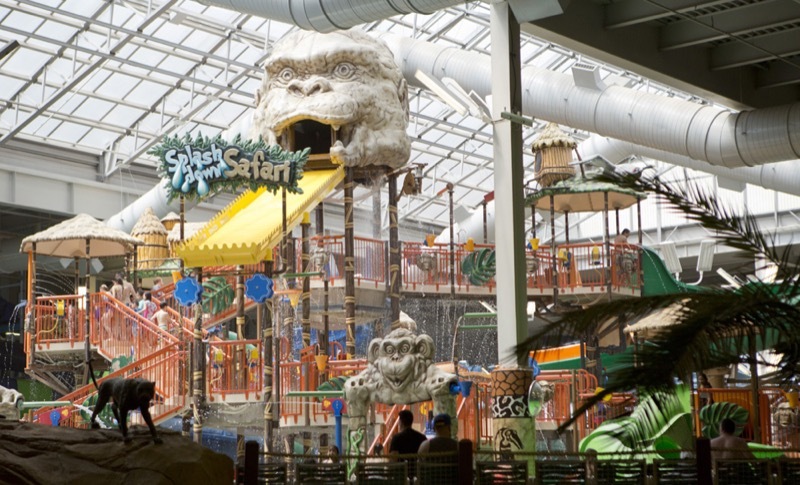 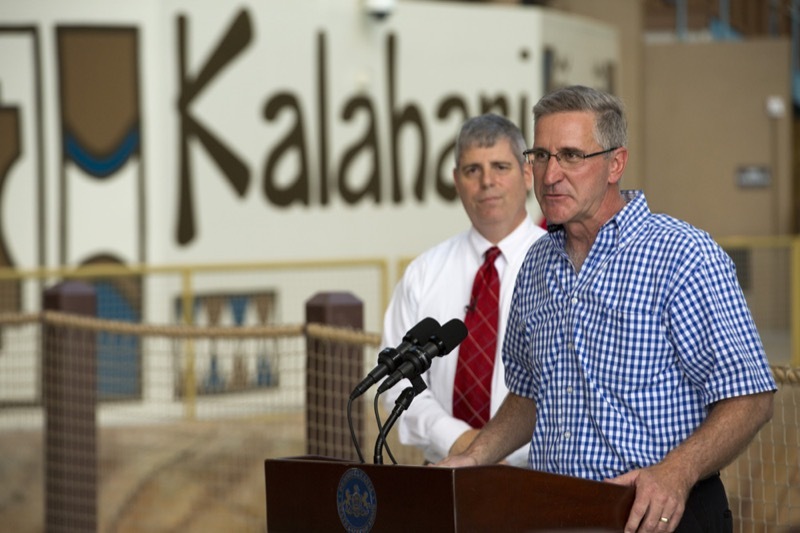 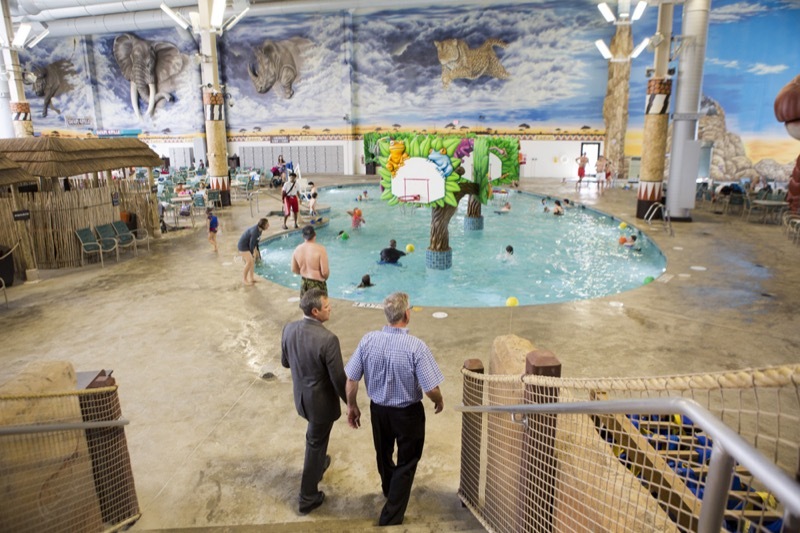 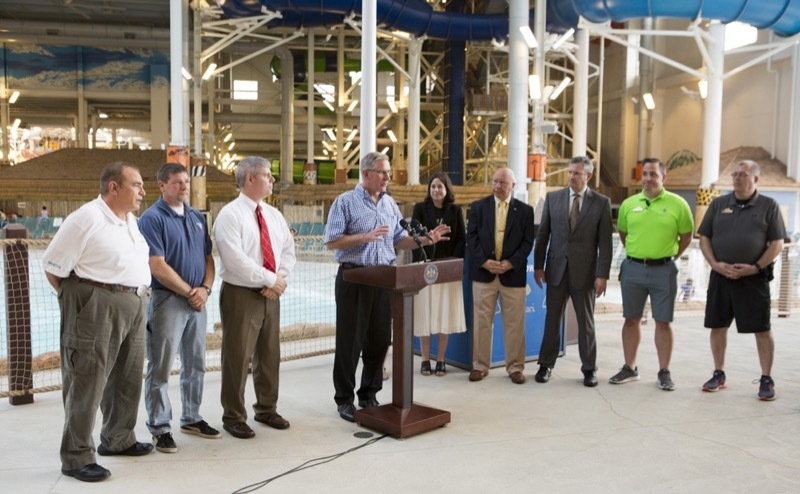 Agriculture Secretary Russell Redding today visited the nation's largest indoor water park to remind adventure and thrill seekers to have fun safely this summer. 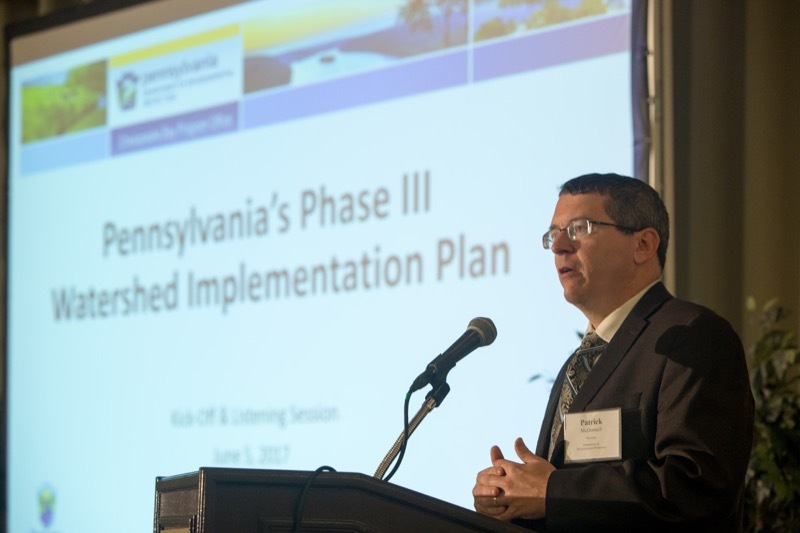 Insurance Commissioner Teresa Miller and Pennsylvania Emergency Management Agency Director Richard Flinn today stressed grilling safety as the Memorial Day weekend marks the unofficial beginning of the summer season in Pennsylvania. 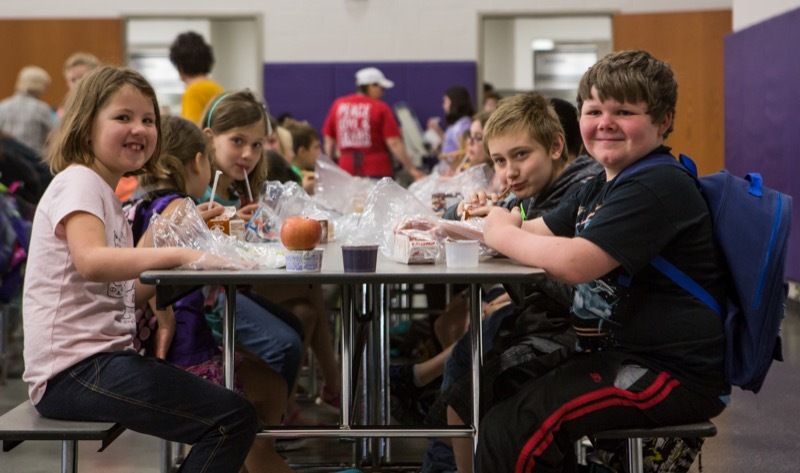 Of annual grill-related fires in the United States, 57 percent occur from May through August. 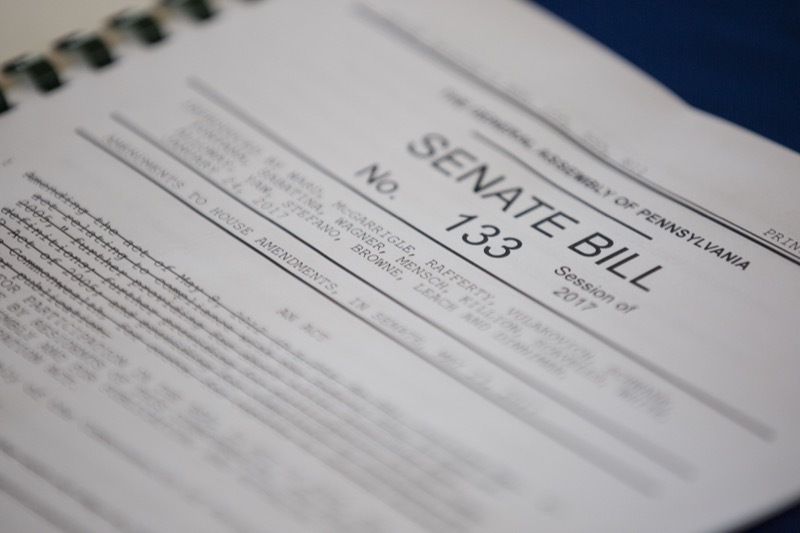 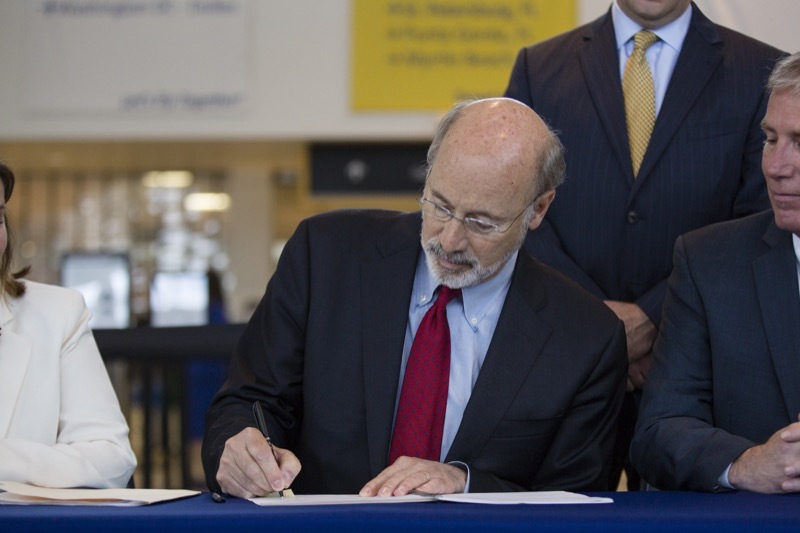 Governor Tom Wolf today signed Senate Bill 133, known as the Pennsylvania REAL ID Compliance Act (Act 3 of 2017), which will allow Pennsylvania to offer residents an optional REAL ID-compliant driver license or state identification card, which can be used to access airports, and federal facilities. 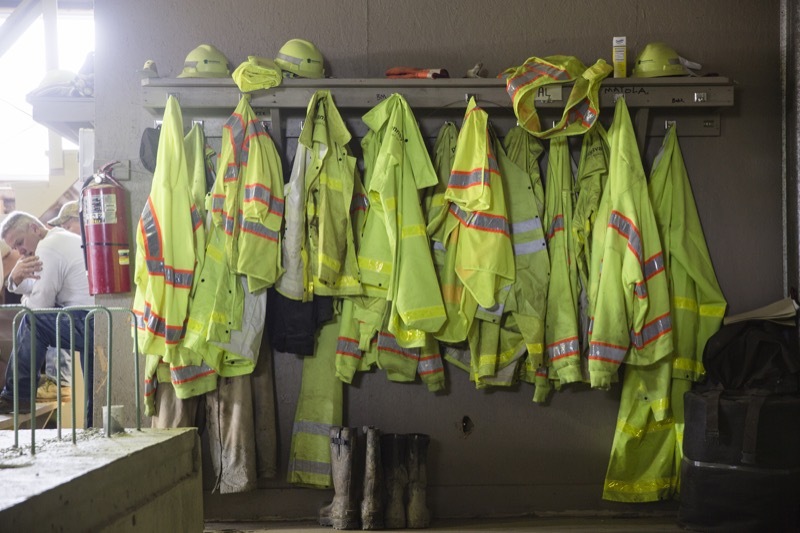 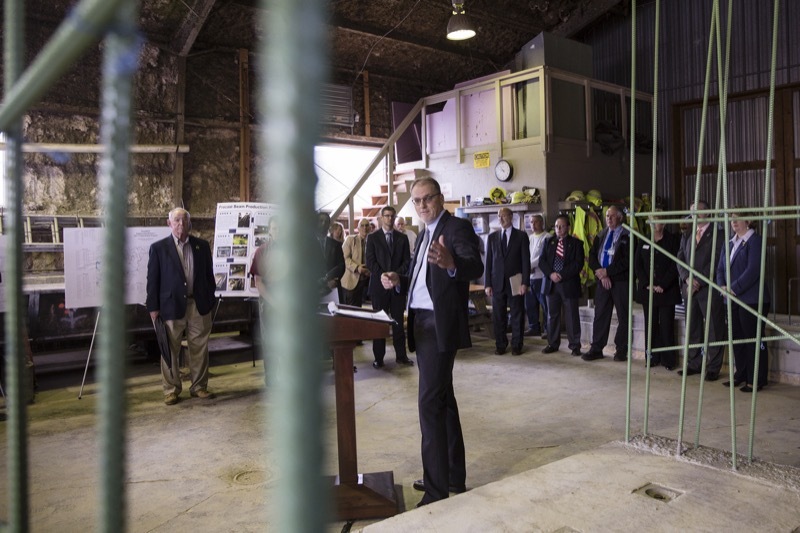 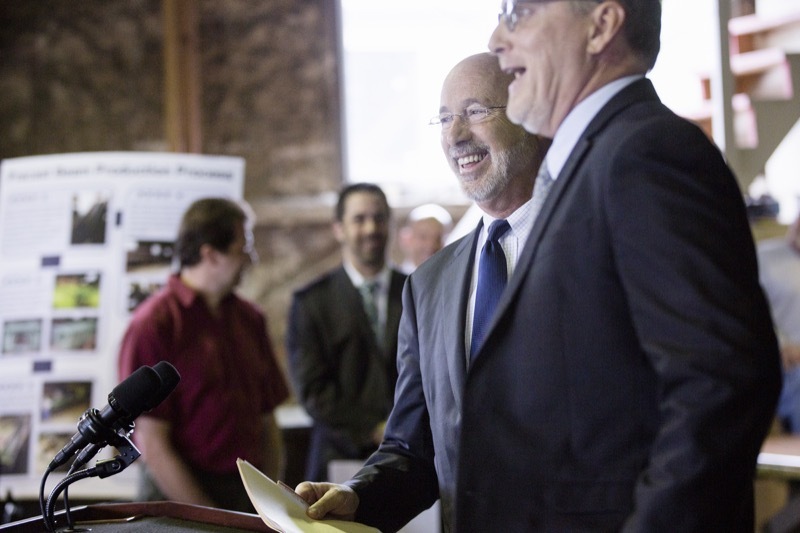 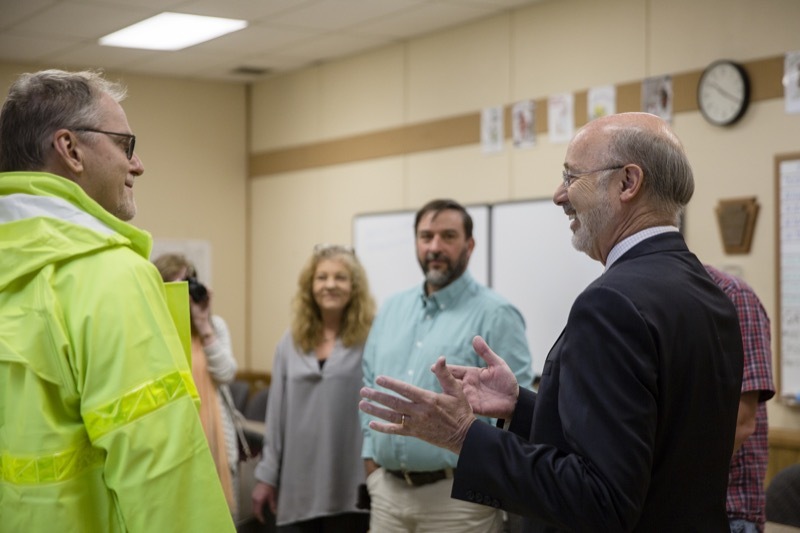 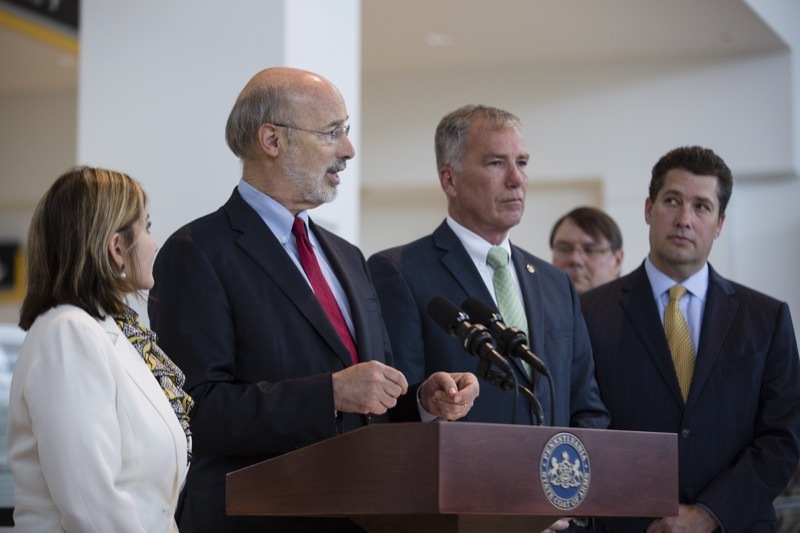 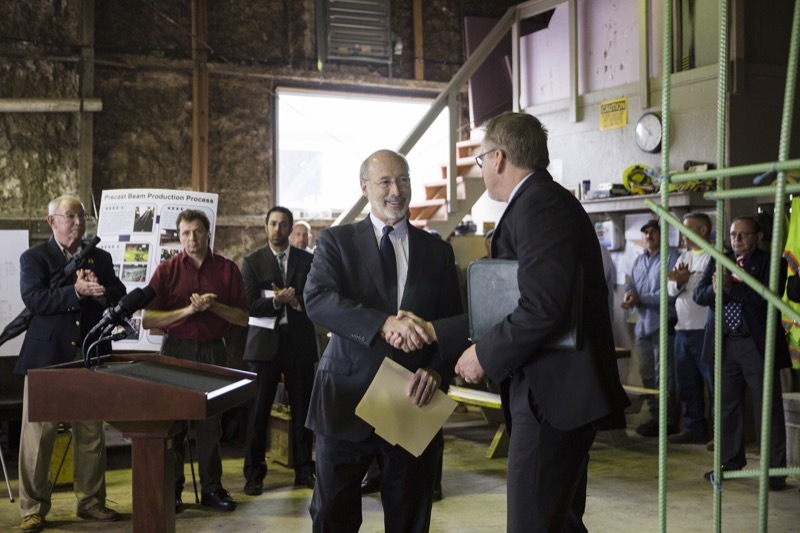 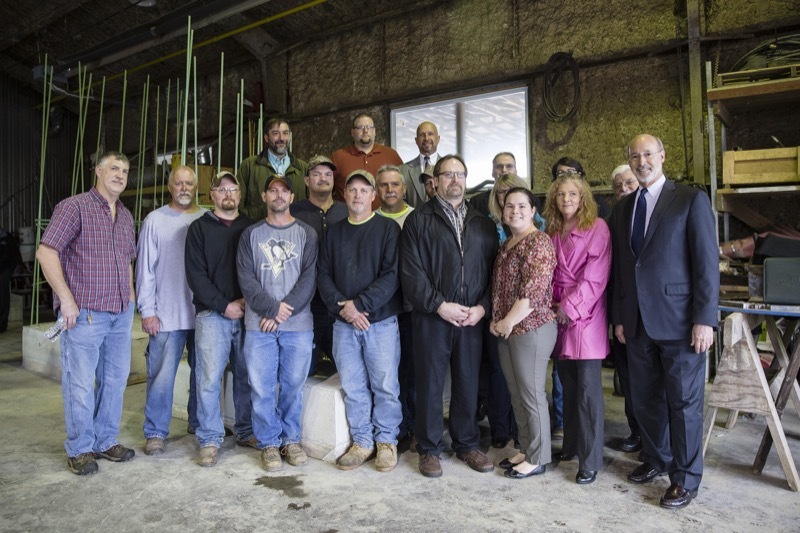 Governor Tom Wolf today joined regional Pennsylvania Department of Transportation (PennDOT) officials to announce that more than 90 projects worth approximately $210 million will be under construction in PennDOT's six-county northwestern region this year.